The Getty Museum in Los Angeles has been putting on an exhibit entitled Bouchardon: Royal Artist of the Enlightenment, which ends in a few days. 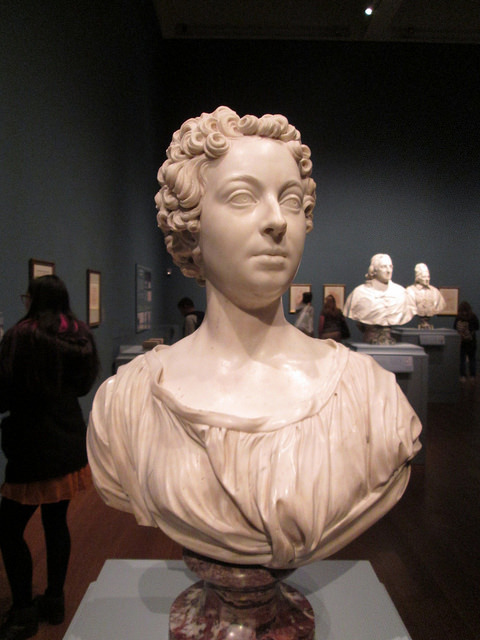 I was enthralled by both his drawings and his sculptures, of which the above bust of Mme Vleughels is one of my favorites. 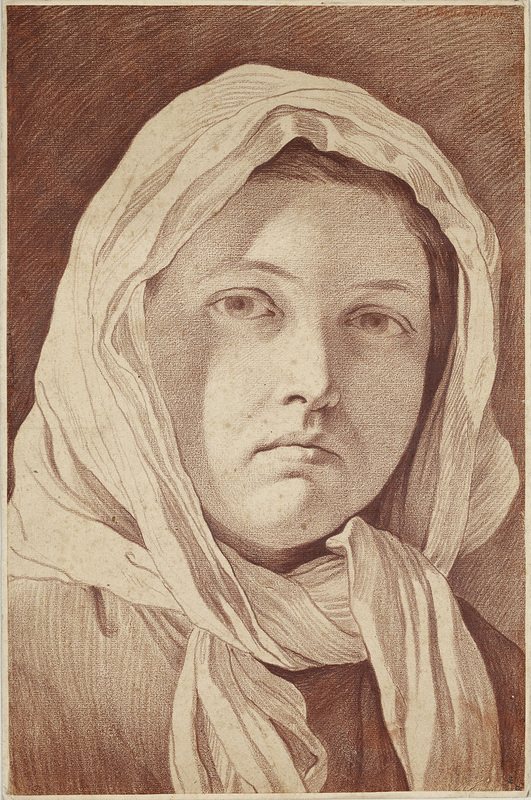 Edmé Bouchardon (1698-1762) is not well known to most people, but thanks to the Getty, I have made another discovery. Here again we have a combination of simplicity and technical virtuosity, which seems to be a hallmark of Bouchardon’s style. Visiting an art museum can be a thrilling experience. But you have to open your eyes and be willing to make comparisons.